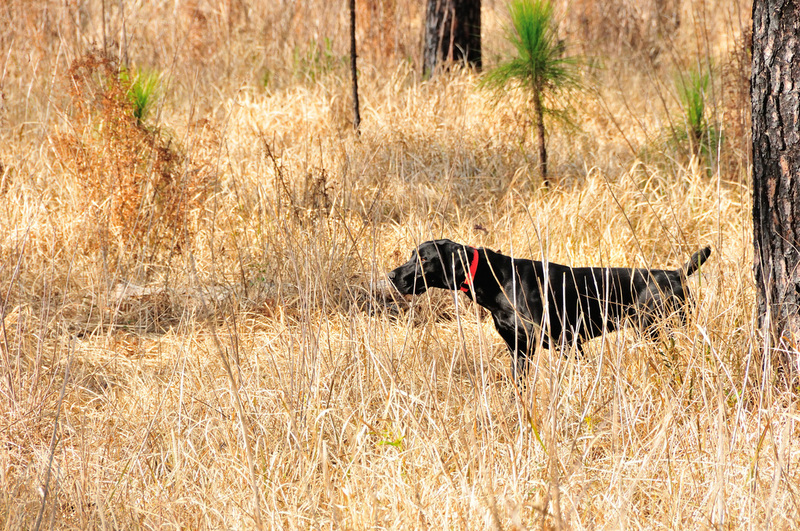 The "D" litter was an unplanned breeding of Brock and Beretta when Brock was at Hidden Creek training for the VGP. It should not have happened but it did and we are monitoring and training the pups. If you watch Game of Thrones you will understand their call names. "Joffrey" and "Myrcella". Because the breeding is so close (siblings) we have been watching closely for any health issues. So far none have been noted. Both pups are very healthy and have a lot of natural ability. Dinah recently ran her Derby in March with all 4's. Diesel will be tested later in the Spring.